for $185,000 with 2 bedrooms and 2 full baths. This 1,428 square foot home was built in 1978. 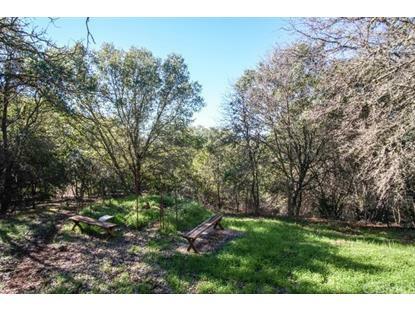 Scenic hillside home in Nice with views of Clear Lake, only a quarter mile from Hwy 20 give this property a secluded feel without the drive. 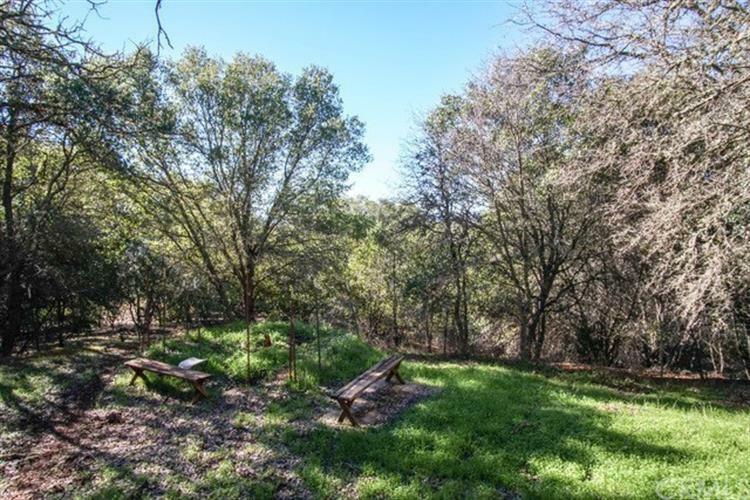 The property borders the Mendocino National Fores behind the home. Main House is a 1978 manufactured home on a half acre double lot. The home is 1428 sq ft and features wood burning stove, screened in front deck and double carport.